Welcome to InfoMerchant - We offer merchant account services, credit card processing and check processing services. We also offer help, a simple step-by-step tutorial about credit card processing, a merchant services FAQ, an online guide to Merchant Accounts, and tips about payment processing. Are You Paying Hidden Fees? We can help you setup your business with a merchant account to accept credit cards and checks, with very competitive pricing. We can help with setting up your merchant account and have accommodated all types of merchants by saving them big dollars by answering all there questions and giving them the tools necessary to make smart decisions. 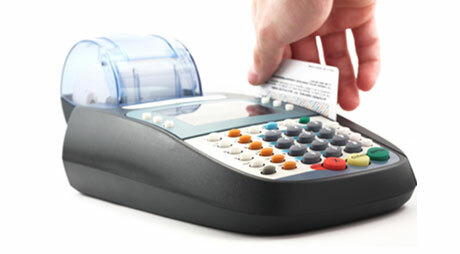 Let us help save you the merchant hundreds of dollars and lower your credit card processing costs!